These heart shaped cupcakes are a fun holiday treat. If you don’t have a heart shaped cupcake tin, you can still make them with this easy trick. I am a frugal person by nature. It was a part of my upbringing and has lasted to this day. Anytime I can do a cooking hack that will save me money in the kitchen, I am all for it. Some of my favorite cooking tips involve saving money. 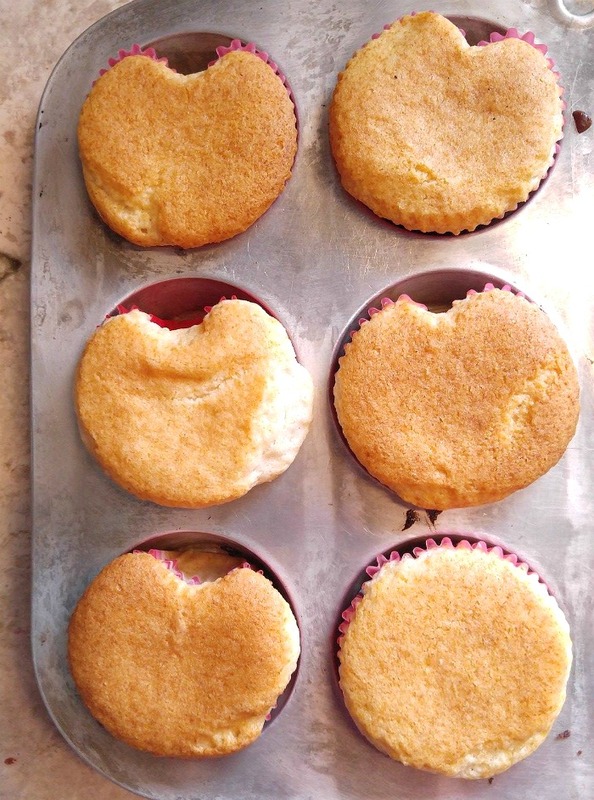 When I was baking for Valentine’s day recently, I decided to try making Heart Shaped Cupcakes without buying a special kitchen tool or fancy heart shaped cupcake pans. Cupcakes that take on the shape of the holiday that you are baking for set the mood instantly. Since Valentine’s day is all about hearts and love, I wanted my cupcakes to start with a heart shape. 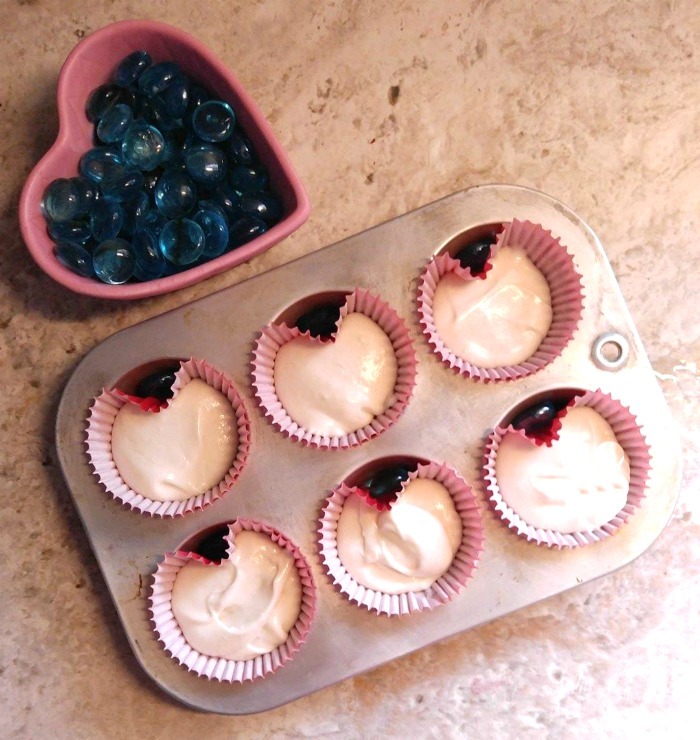 Since I don’t have a heart shaped silicone cupcake liner, or a special heart shaped muffin pan, I had to improvise.If you have a glass stone, a marble or a large ceramic bead, and some cupcake liners, you can make a heart shaped cupcake. 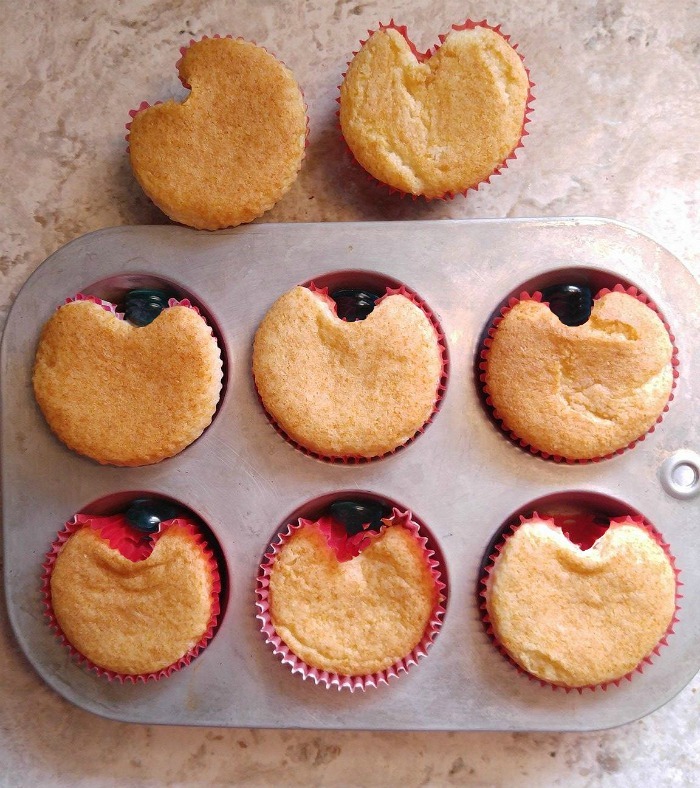 Here is how you make Heart Shaped Cupcakes. 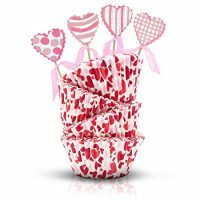 Place your cupcake liners into your cupcake tin and then add the glass rock or marble to make it take on a heart shape. Easy peasy. The marble stays in place while the cupcakes are cooking and the cupcakes take on the heart shape. 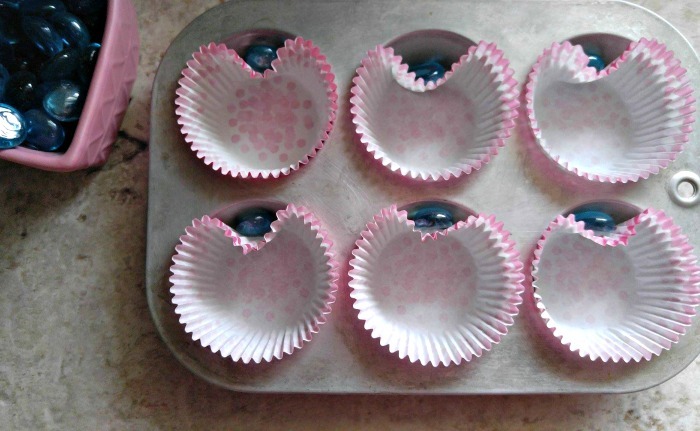 Add your cupcake batter to the heart shaped liners and bake until they are done (about 15 minutes.) 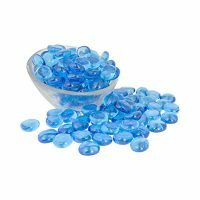 The marbles must be glass or ceramic to take the heat of the oven. When the cupcakes are done, they will take on a rounded heart shape with an indentation in the top. Now, you can start decorating. Since the cupcakes are rounded at the bottom, you can either keep your frosting away from the round edge so that the frosting is very heart shaped, or you can cheat with your frosting to bring it over the edges a bit like I did in this one. 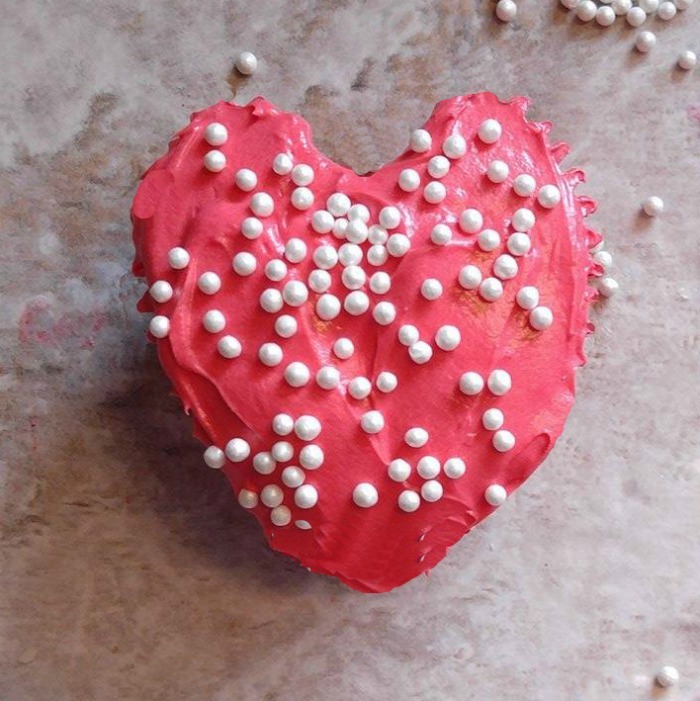 What says I love you better than heart shaped cupcakes decorated for Valentine’s Day? 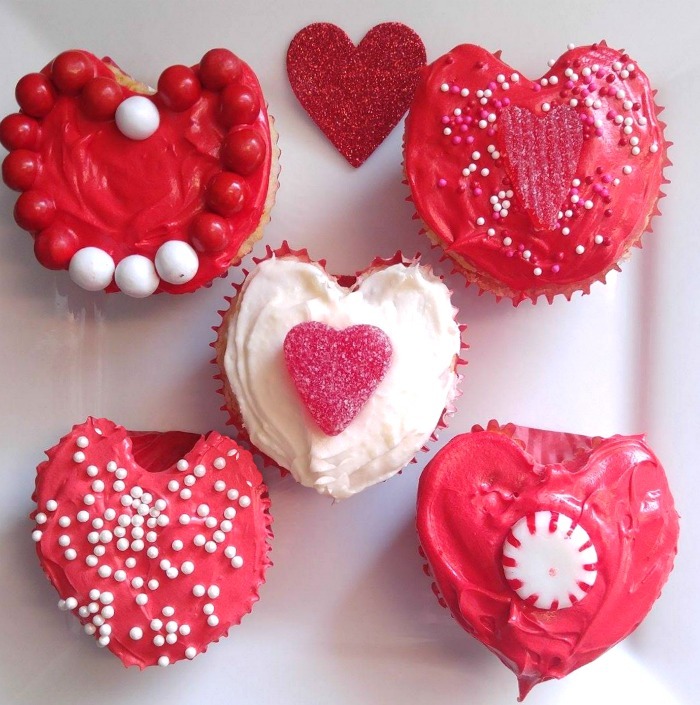 Be sure to see my holiday site for more fun Valentine Cupcake Decorations. 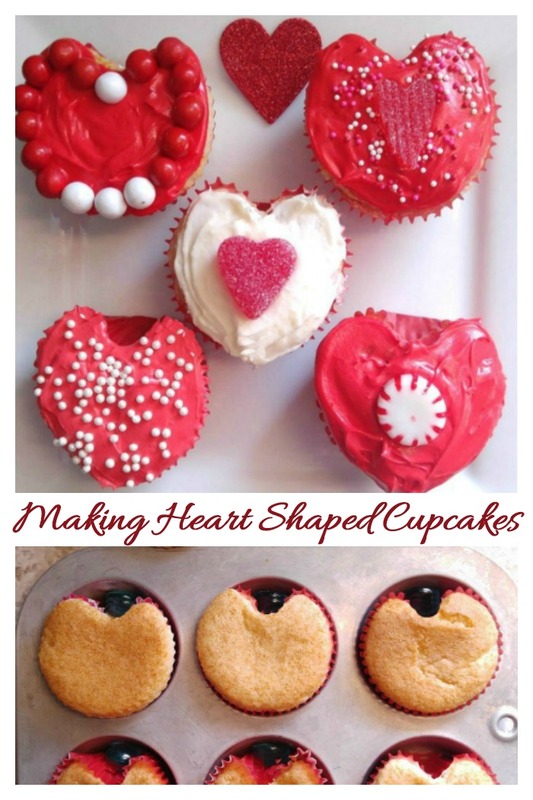 Would you like a reminder of this post for making heart shaped cupcakes? Just pin this image to one of your Holiday boards on Pinterest. 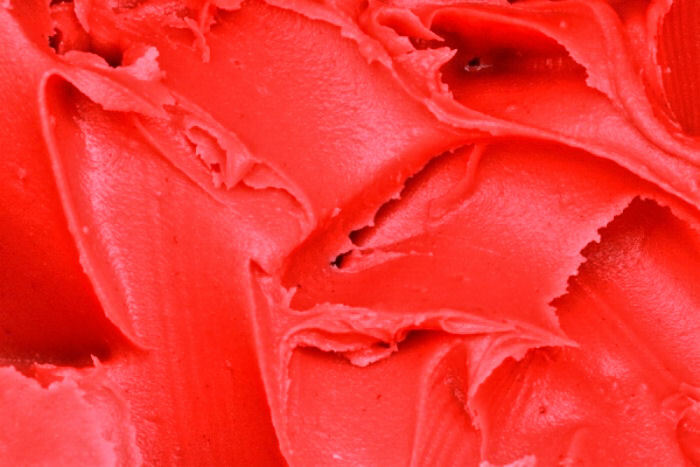 For more fun Valentines day treats, be sure to visit my Valentine’s Day Pinterest Board. 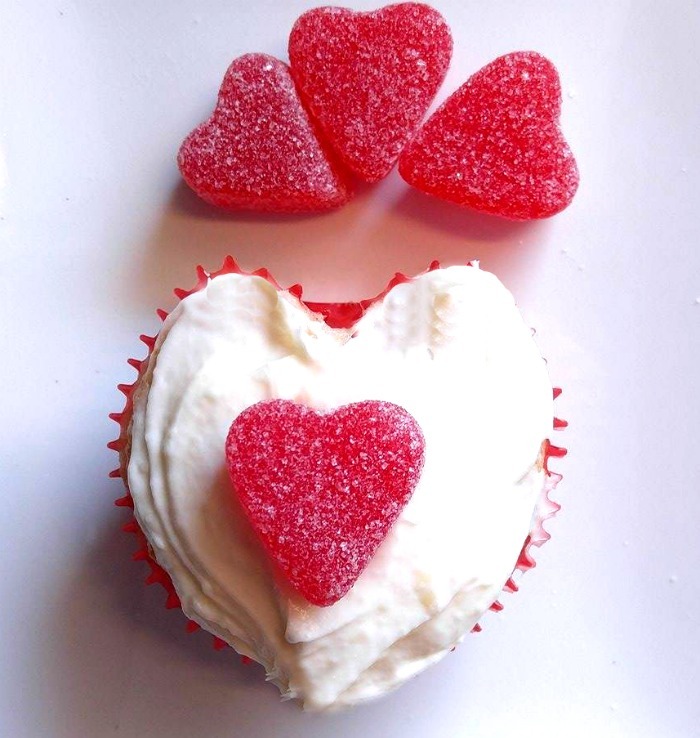 These heart shaped cupcakes are a fun holiday treat. 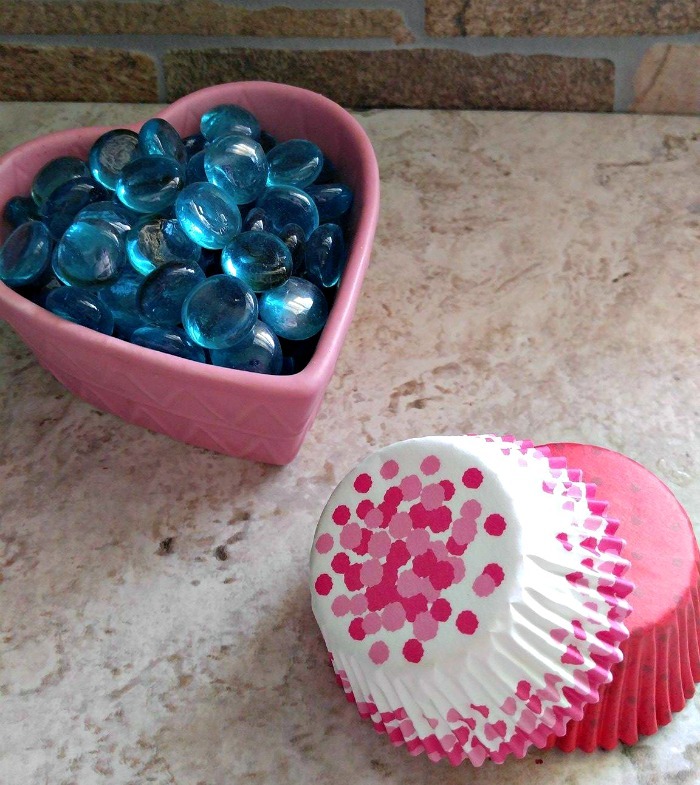 If you don't have a heart shaped cupcake tin, you can still make them with this easy trick. 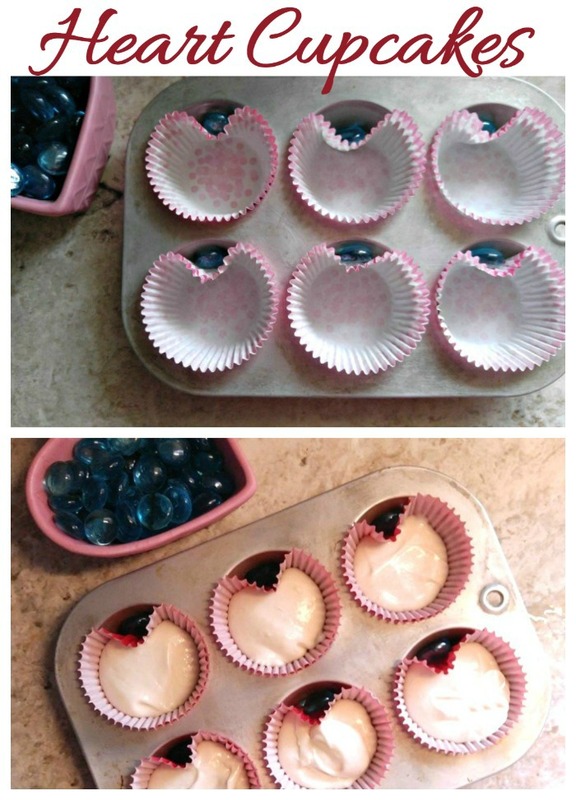 Place the cupcake liners in the muffin tins. Add one glass rock or marble at the top of the cupcake liner and position it so that there is a slight opening at the top. 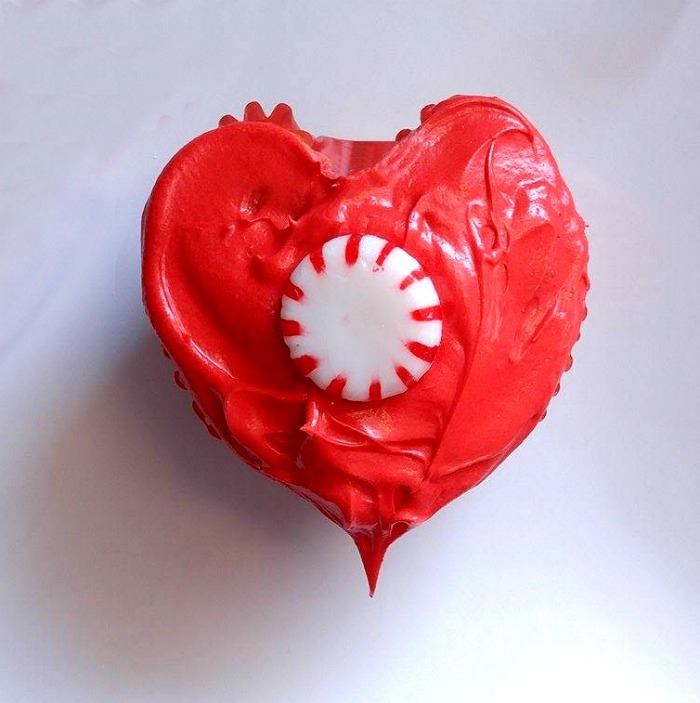 Use frosting to cover the top of the cupcake, covering any imperfections in the shape of the heart. 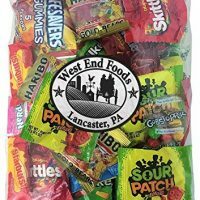 Add candies to the top to decorate.